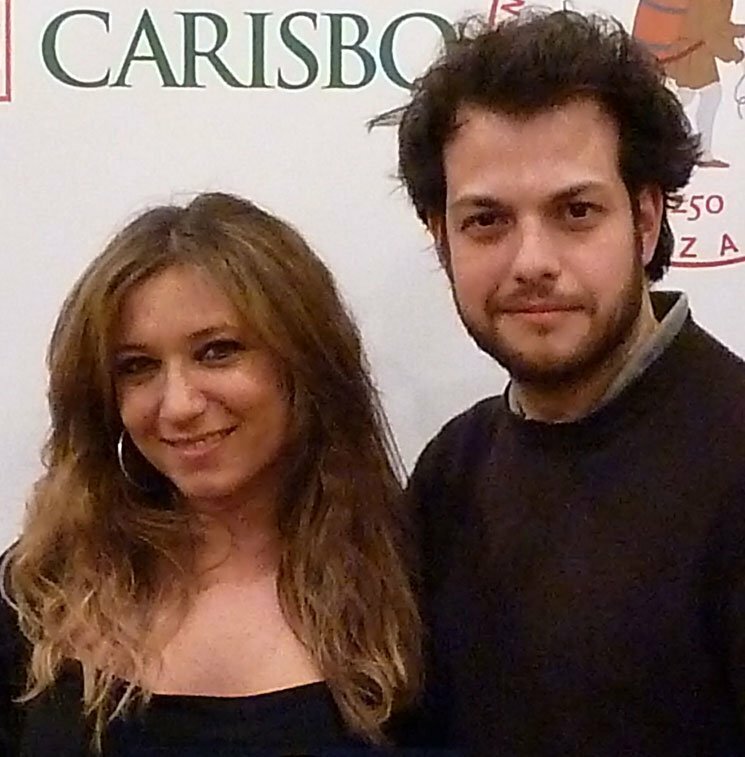 Alessandro D’Ambrosi and Santa de Santis are actors, scriptwriters and directors. Since 2006 they writing and directing projects for theater, cinema and tv. Alessandro and Santa have been teaching Filmmaking for three years at the Istituto Massimo di Roma.